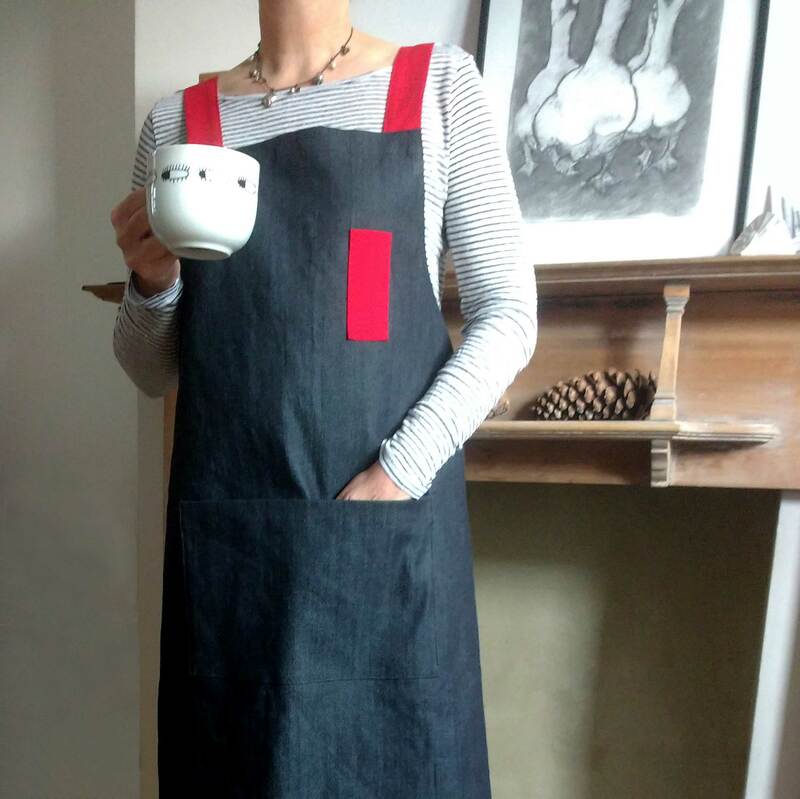 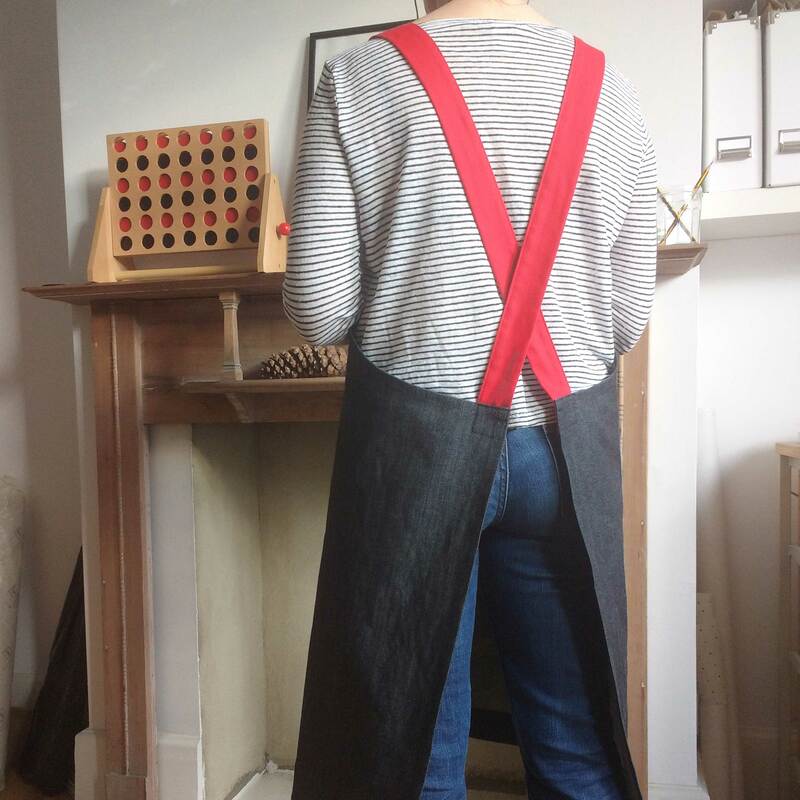 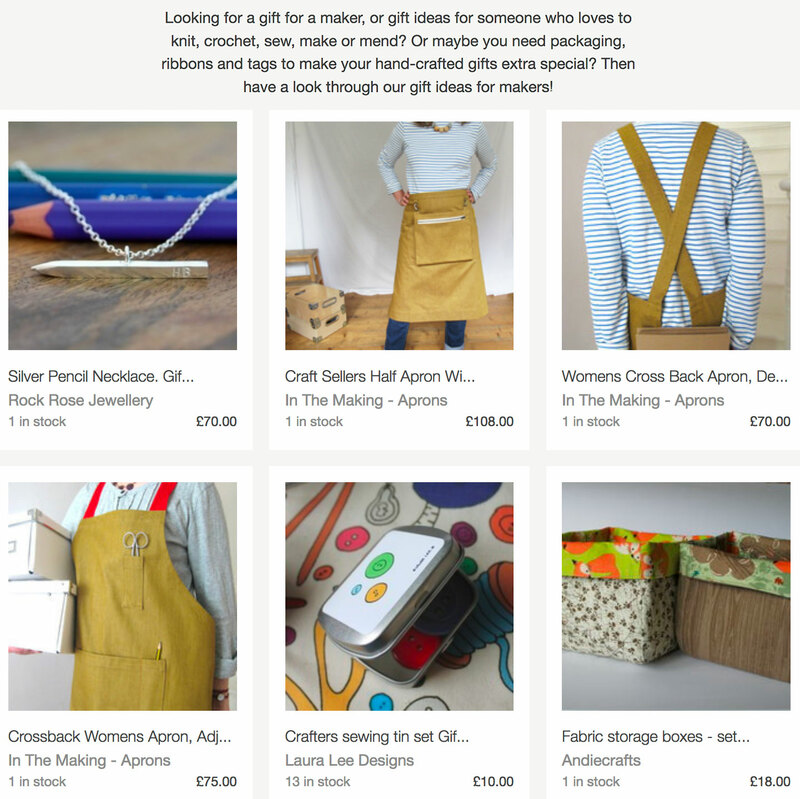 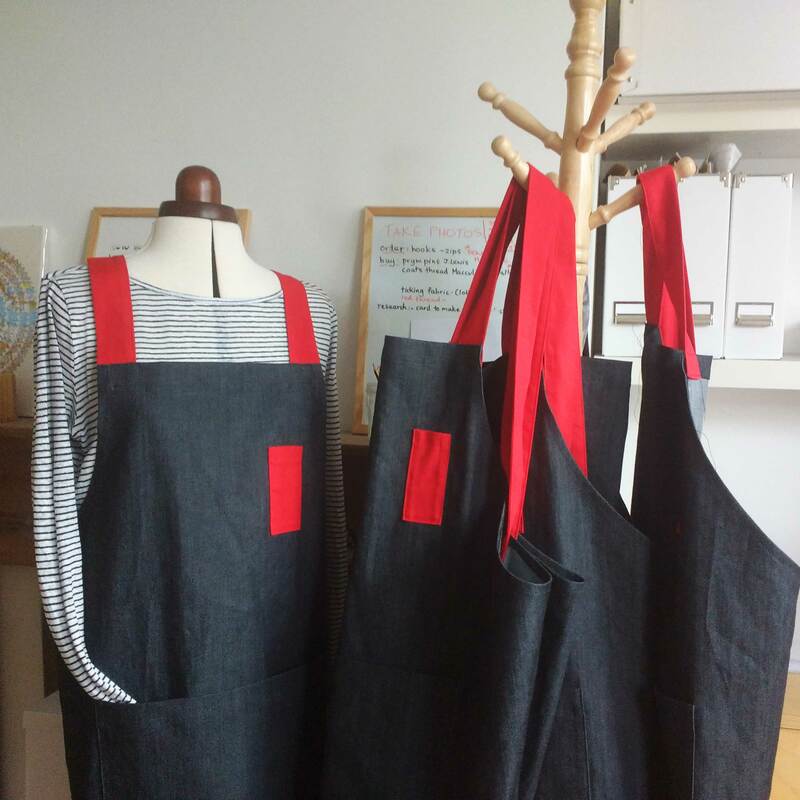 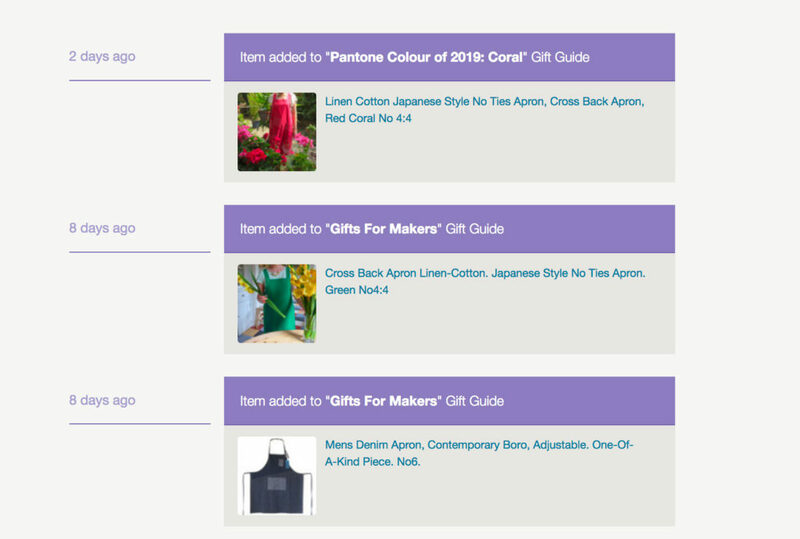 A nice surprise this week, finding that Folksy have included some more ‘In The Making Aprons’ in two more of their gift guides, Gifts for Makers & ‘Pantone Colour of 2019′ Coral Gift Guide! 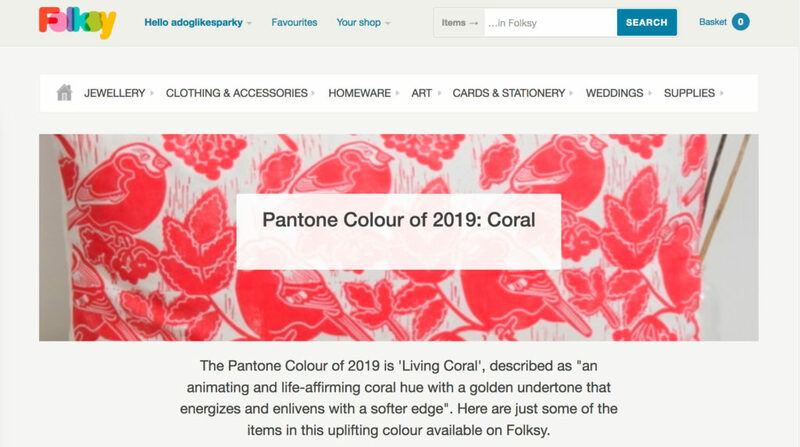 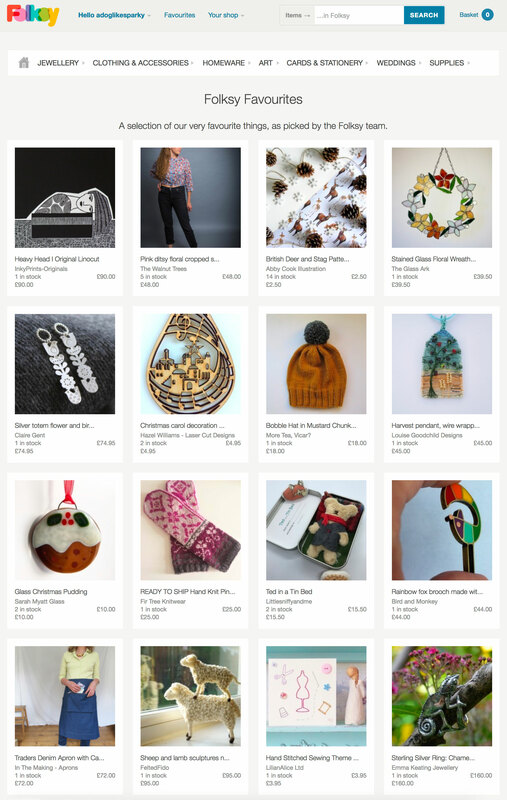 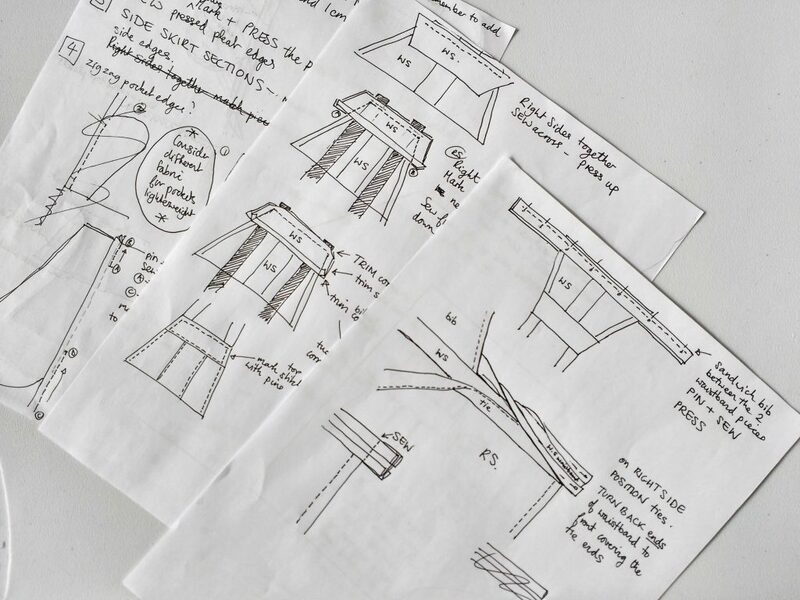 This entry was posted in News and tagged Coral, Folksy, Gift Guides, Gifts for Makers on February 4, 2019 by lisabenn. 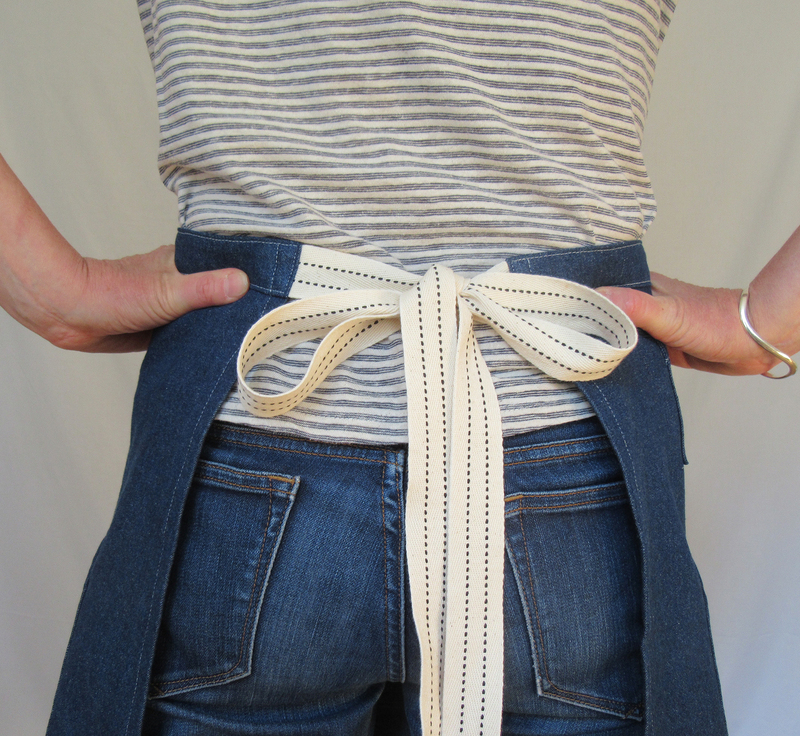 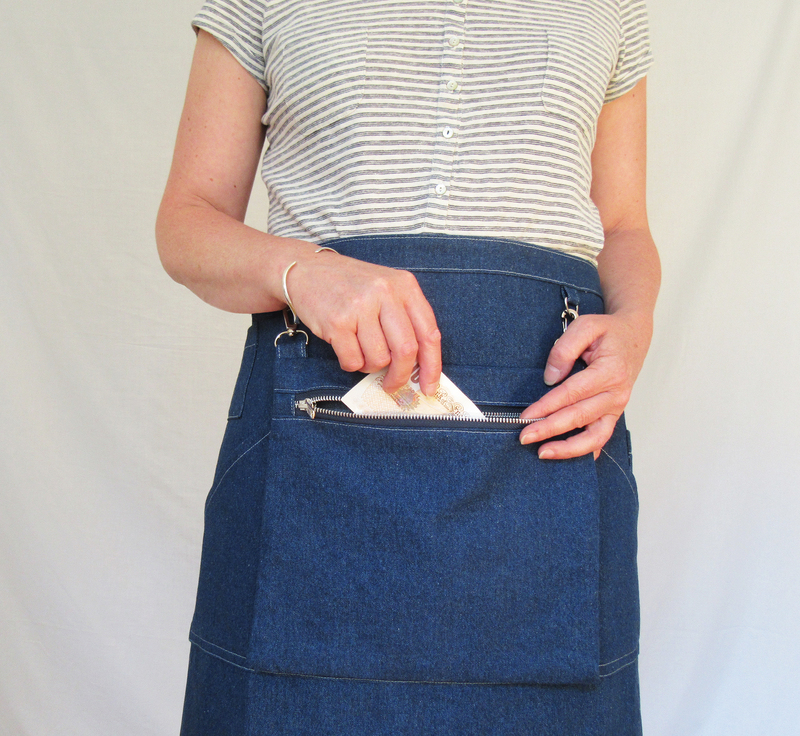 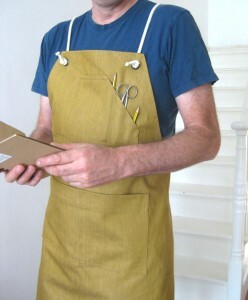 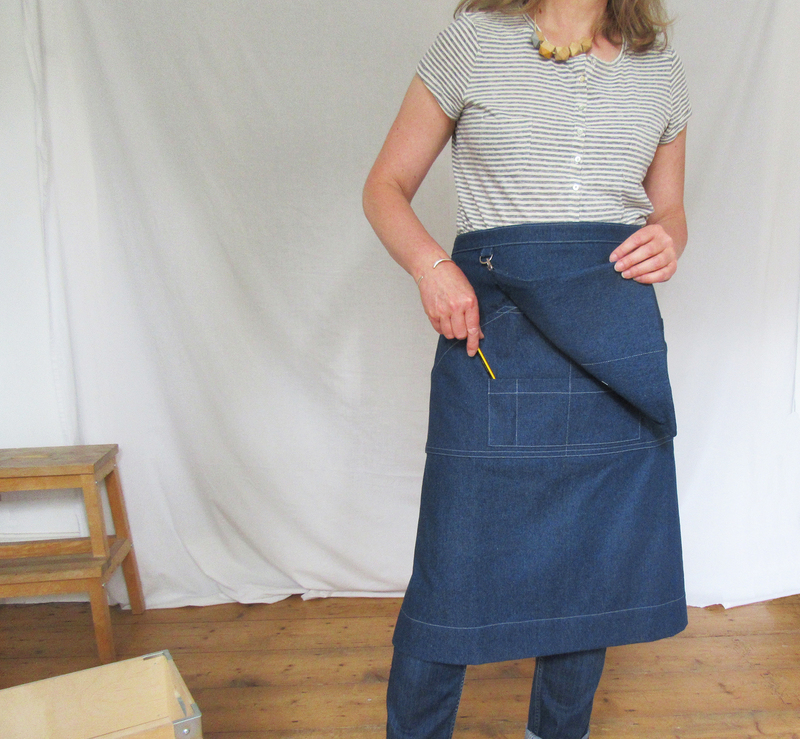 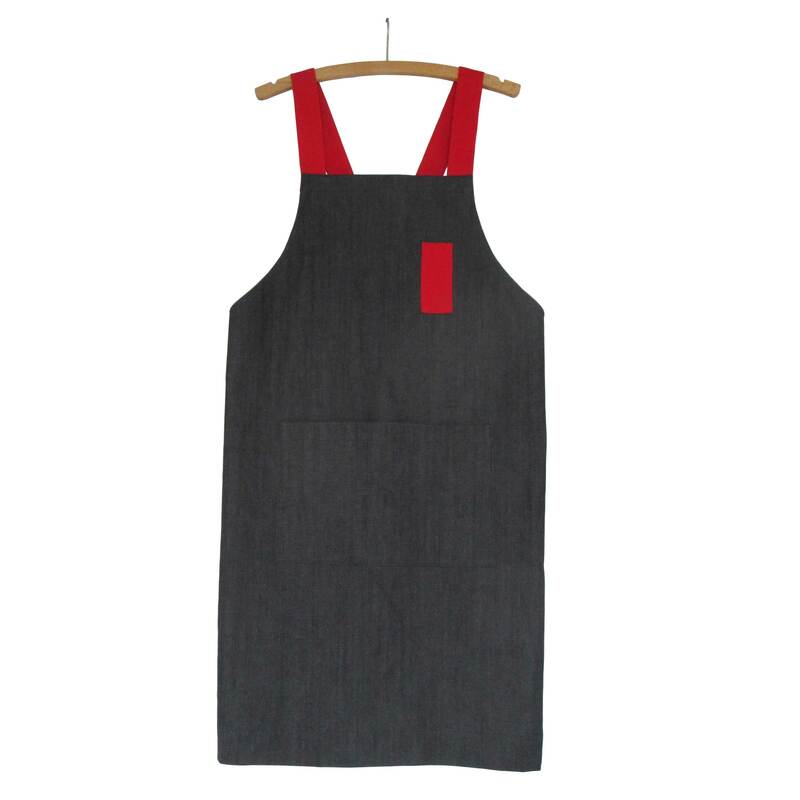 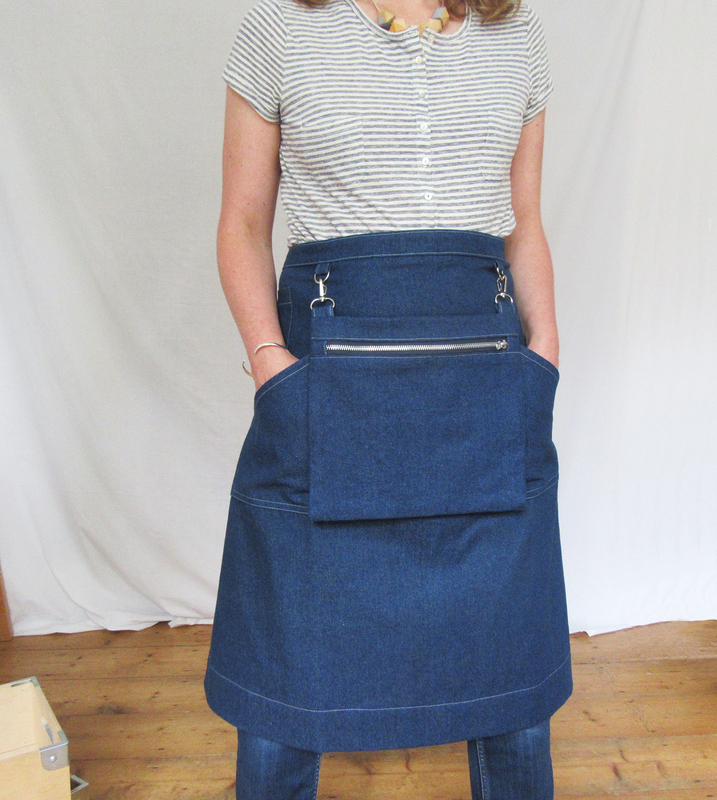 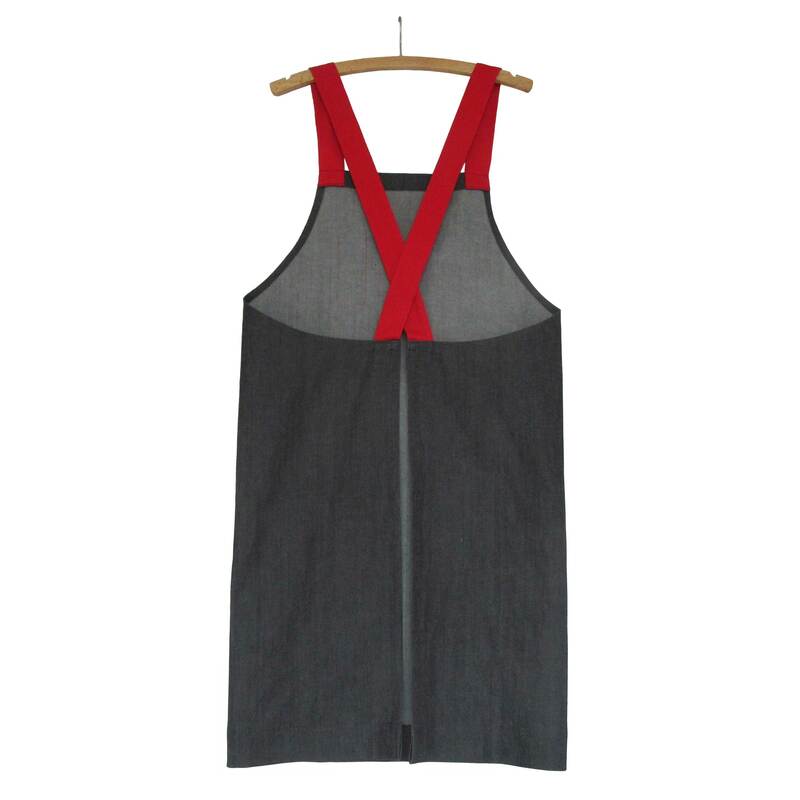 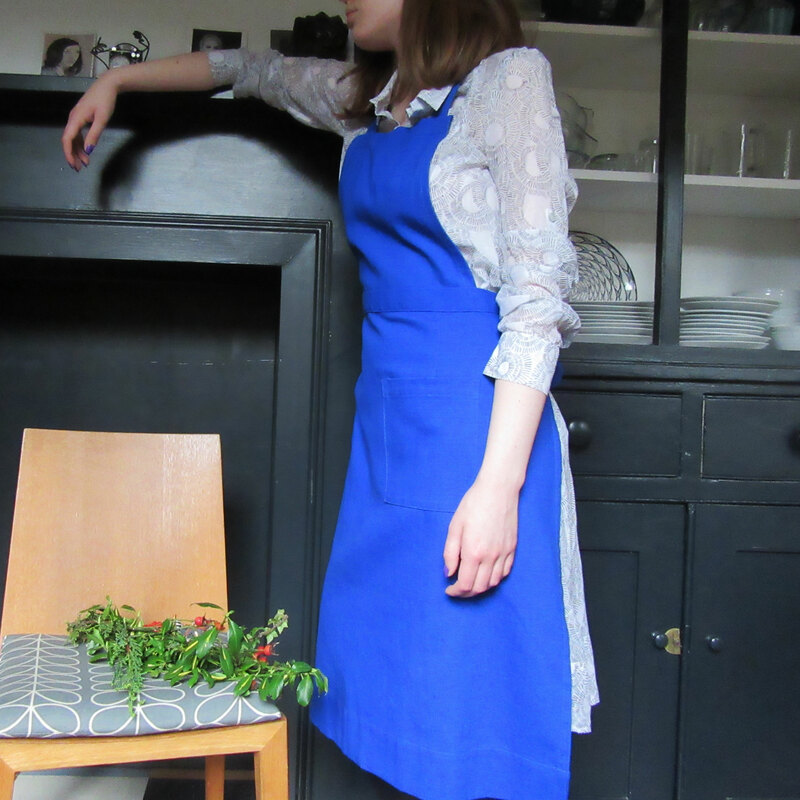 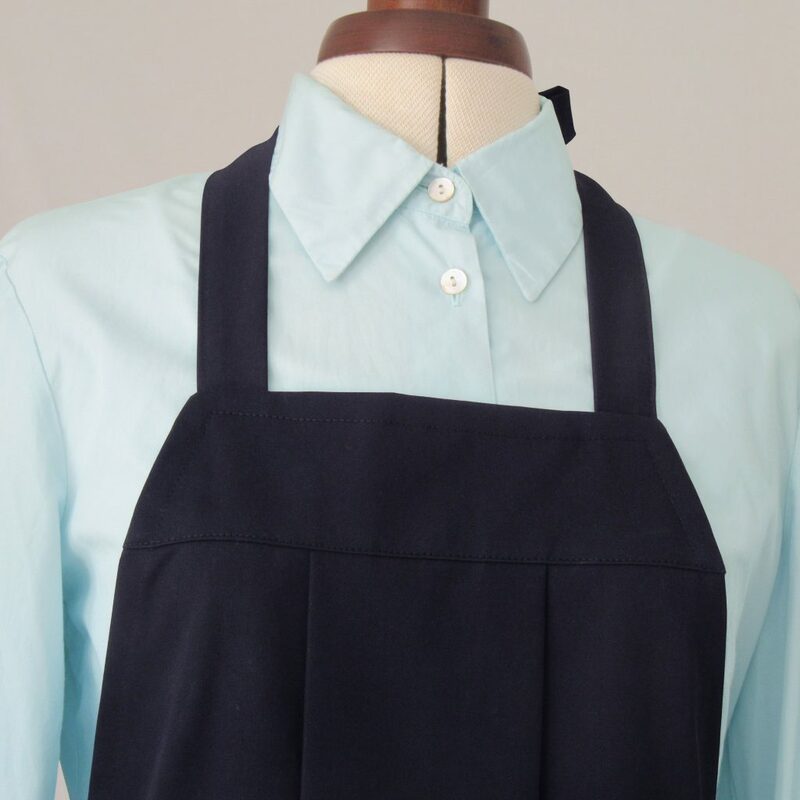 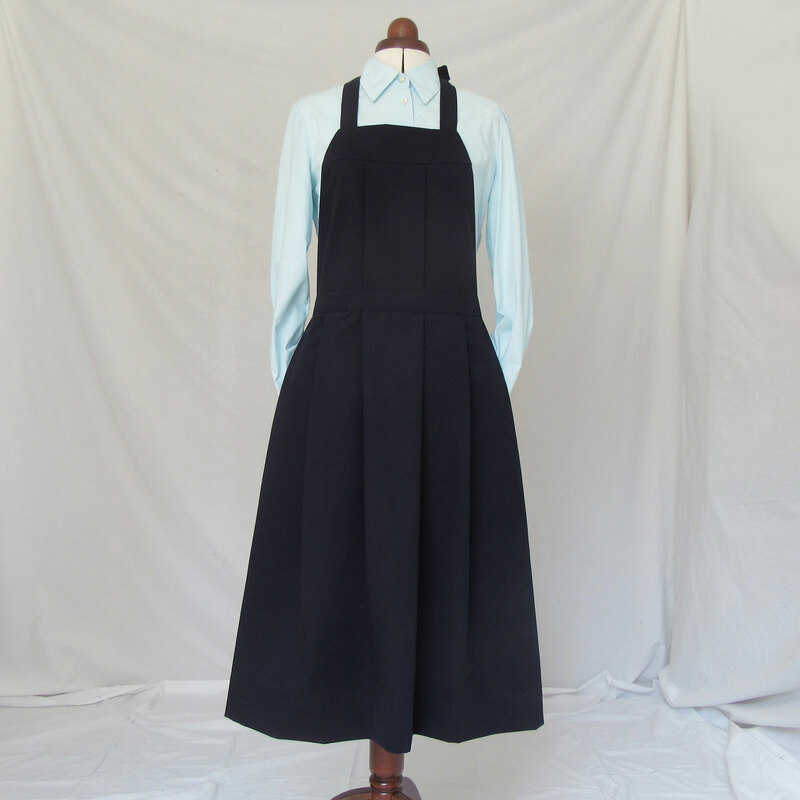 Introducing the No19 – a new ‘bib and skirt’ apron design – in the Folksy and Etsy shops today. 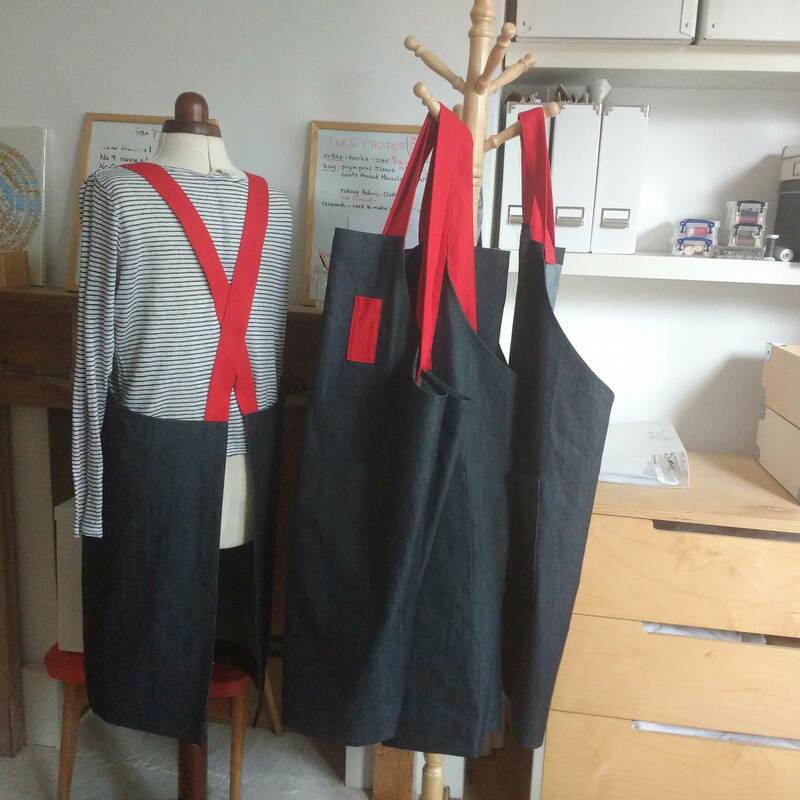 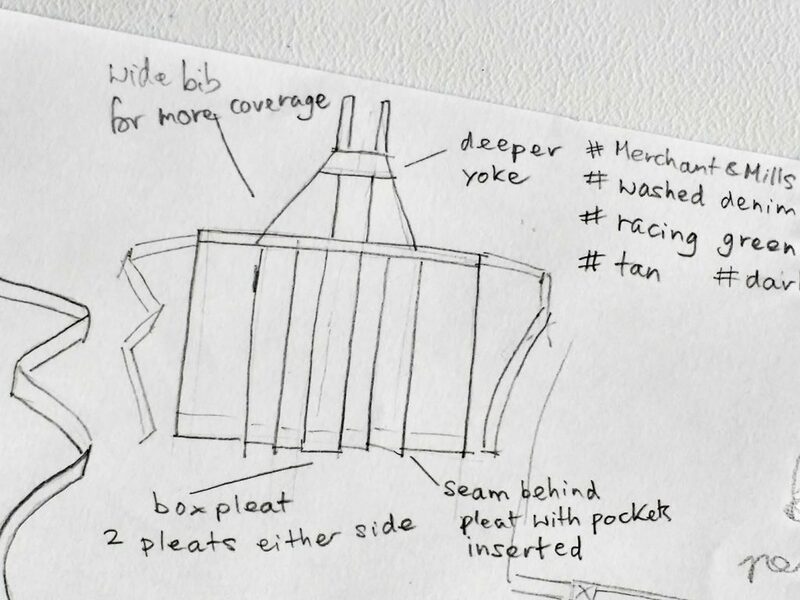 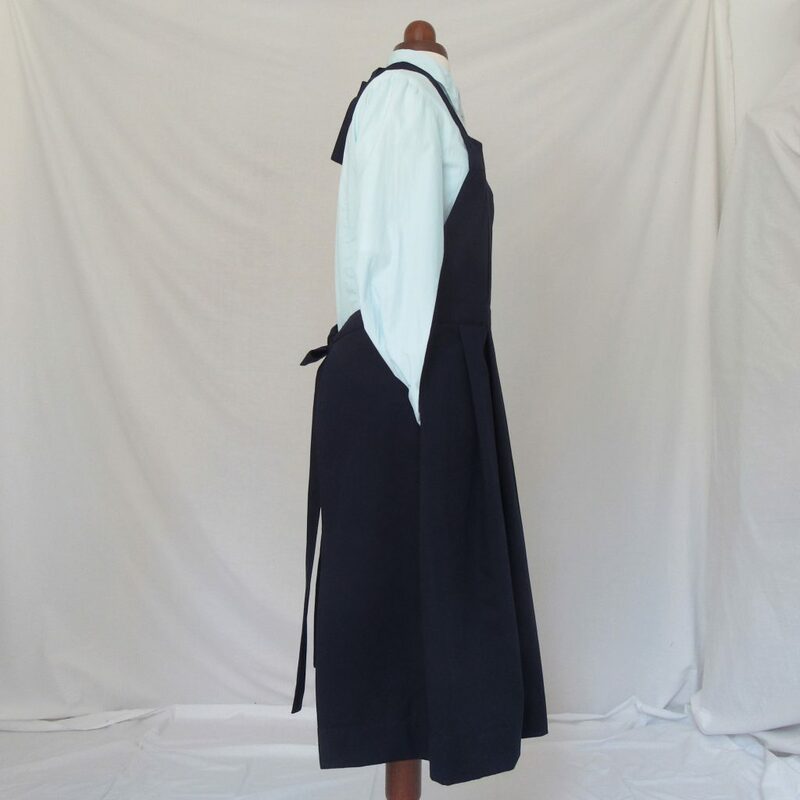 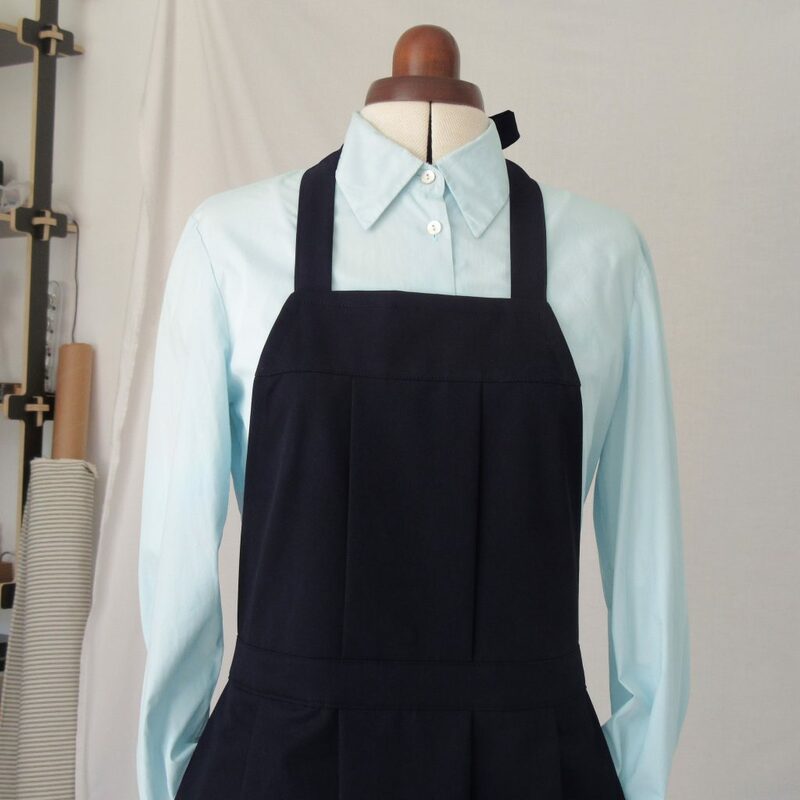 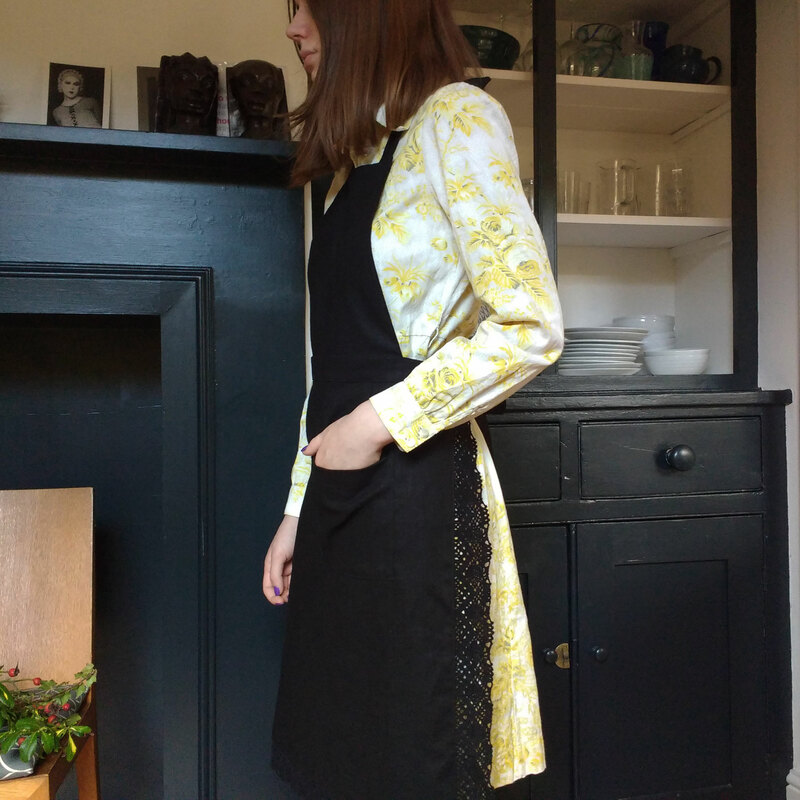 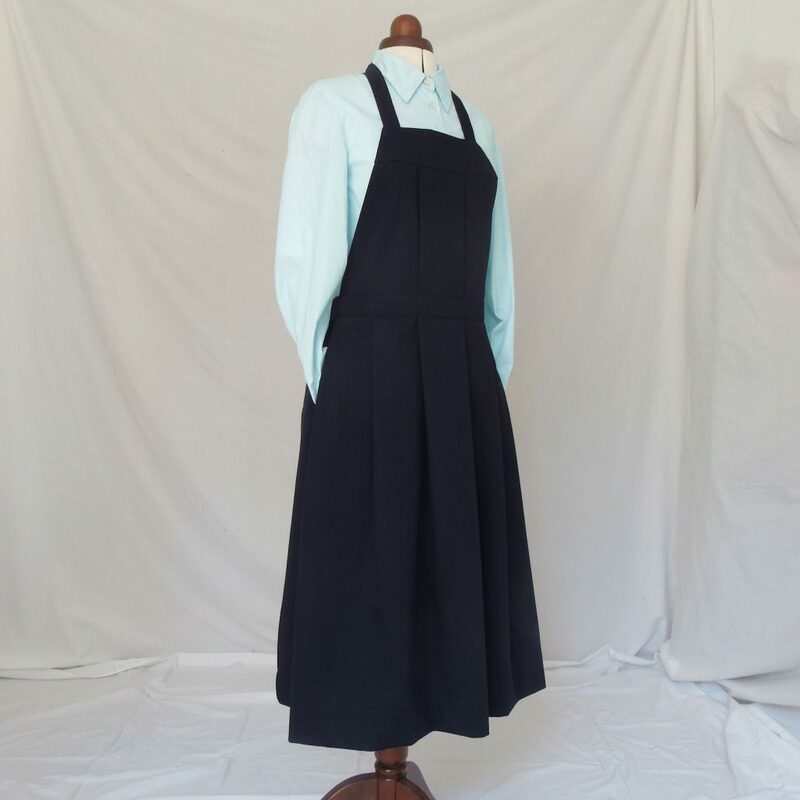 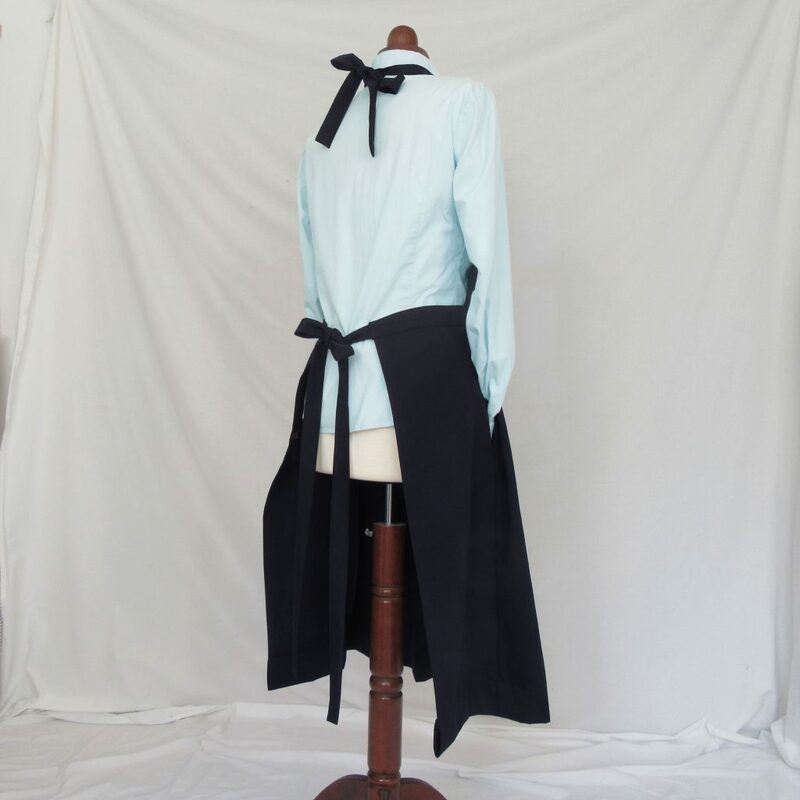 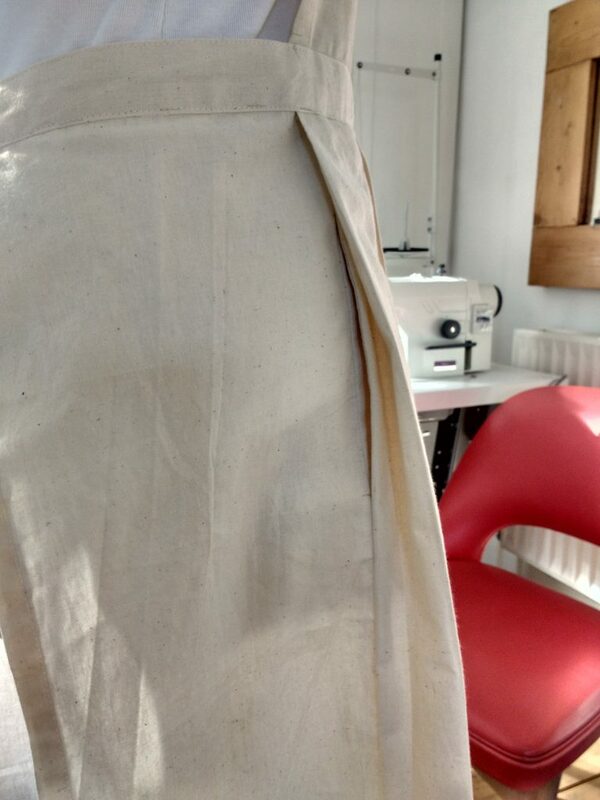 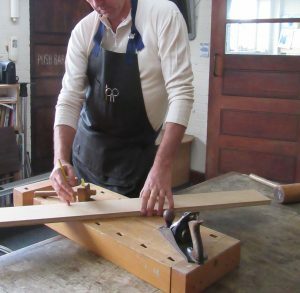 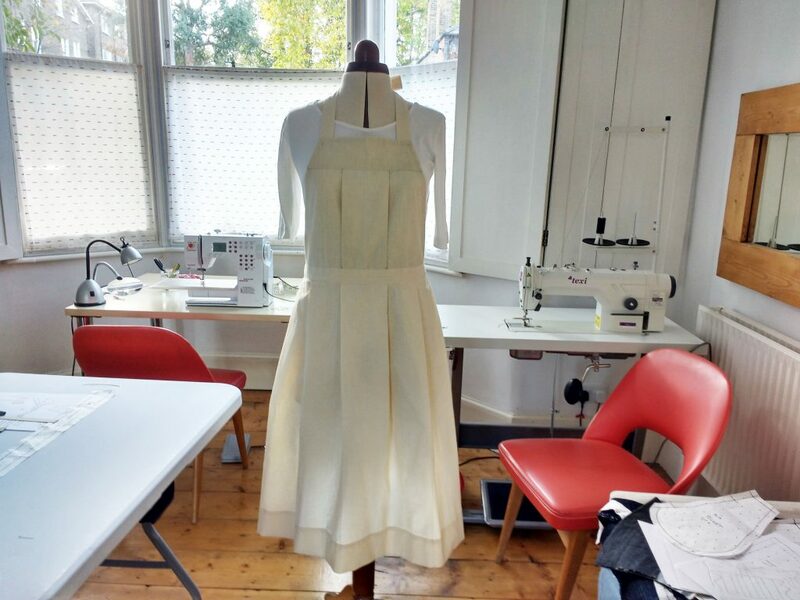 This entry was posted in New aprons and tagged Aprons for Makers, Etsy, Folksy, In The Making - aprons, linen, Lisa Bennett, No19, tie aprons on December 3, 2018 by lisabenn.